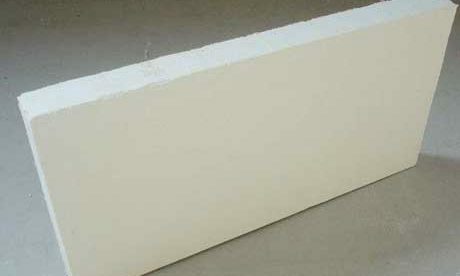 Ceramic Insulation Blanket is used as refractory insulation materials for keep the heat energy saving with white color and regular size. 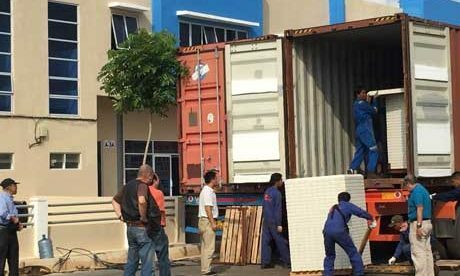 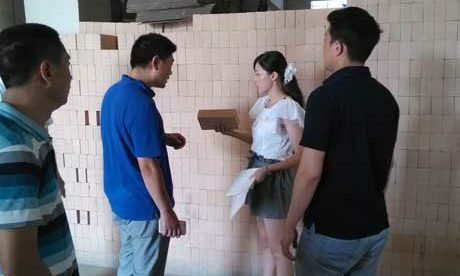 All kinds of furnaces and kiln need use ceramic blanket insulation property to keep long service life from high temperature damage. 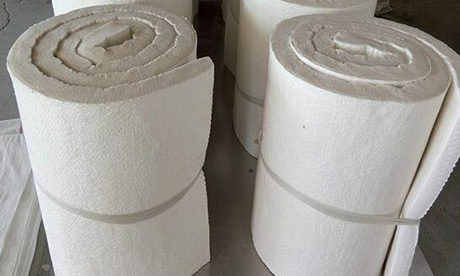 Ceramic fiber insulation blanket has great features of low heat conductivity, low heat capacity and shock resistance for industrial kiln application. 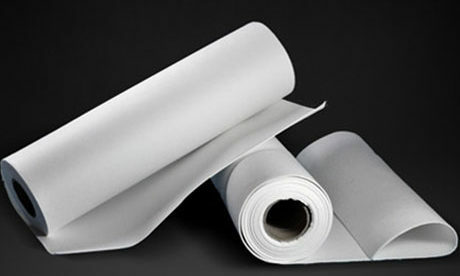 Ceramic insulation blanket has white color and regular size, and concentrate fire-resistant, insulation and thermal insulation. 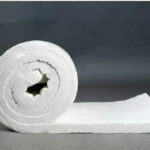 Ceramic fiber insulation blanket do not contain any binding agent for keep good strength of extension, tenacity and fiber structure when service in long term at the situation of neutral and oxidizing atmosphere. 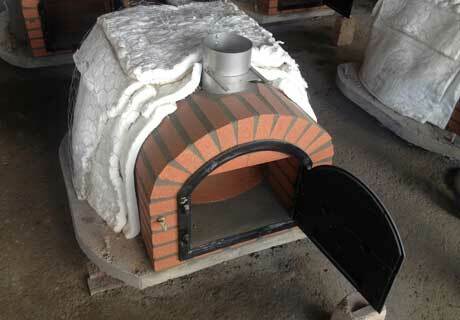 Ceramic insulation blanket has refractoriness of 950~1400℃ and aluminium oxide as its main component. 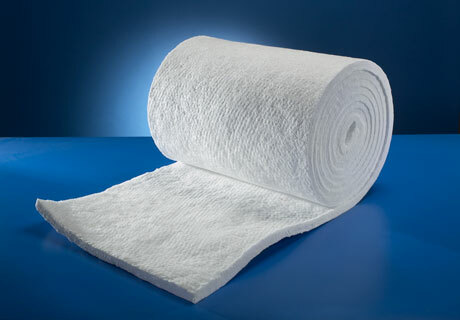 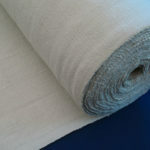 Ceramic fibre insulation blanket can keep great stability in high temperature without any binding agent. 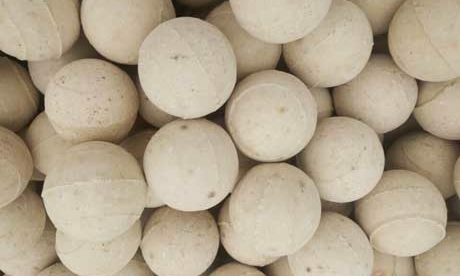 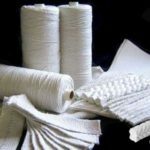 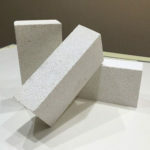 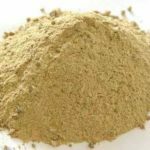 Ceramic fiber is a kind of fibrous light weight refractory with features of light weight, high temperature resistance, low thermal conductivity, low heat capacity and mechanical shock resistance and can be widely used in machinery, metallurgy, chemical engineering, petroleum, ceramics, glass and electronic industry. 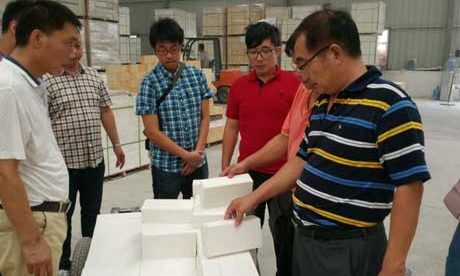 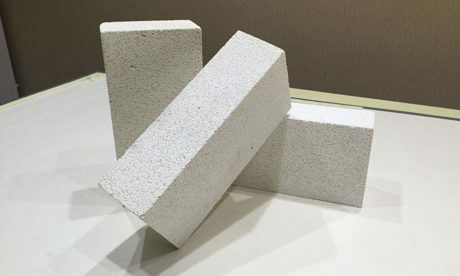 Refractory Ceramic fiber materials include many types of ceramic fiber products such as ceramic fiber board, ceramic fiber paper, ceramic fiber rope and ceramic insulation blanket. 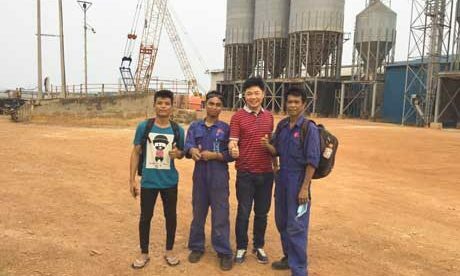 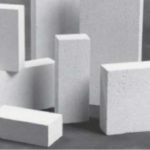 Thermal insulation is the most effective technical method to improve kiln heat efficiency, realize good quality, high yield and low consumption for industrial thermal equipment and implement energy conservation and emission reduction. 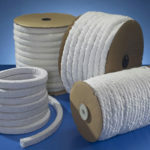 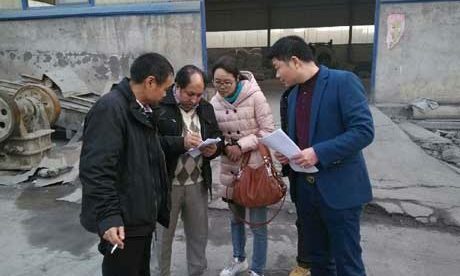 It is priority among priorities to choose and adopt effective insulating materials with good technical function for reducing kiln heat loss due to radiation and improving kiln production efficiency. 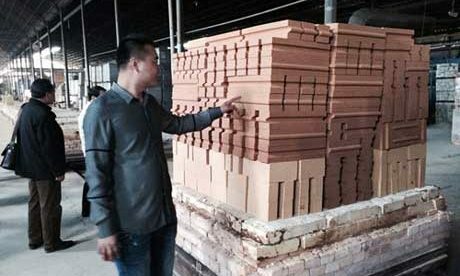 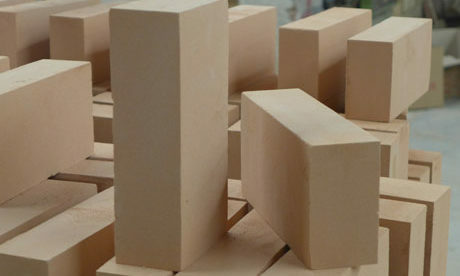 Rongsheng as a professional refractory materials manufacturer can provide customers with new quality, light, efficient and insulating ceramic fiber products that concentrate fire-resistant, thermal insulation, wear-resisting and fireproofing function, which are widely used for fireproof heat insulated lining in industry kiln stove.